Learn more about our Vicar, The Rev. Alexis Chase from... our Vicar the Rev. Alexis Chase! Need something great to read? Try some of Alexis' sermons! Rev. 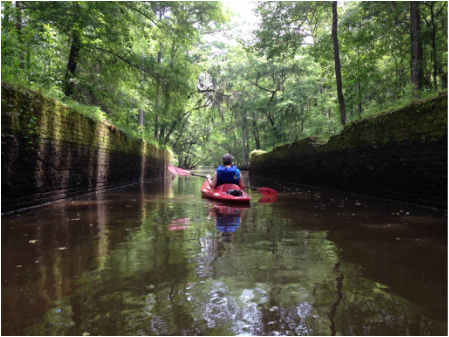 Alexis on the Ogeechee River in the old tidal lock in the Savannah Canal.